As a realtor, could you confidently say that 100% of your online leads are being engaged and qualified? Chances are probably not. 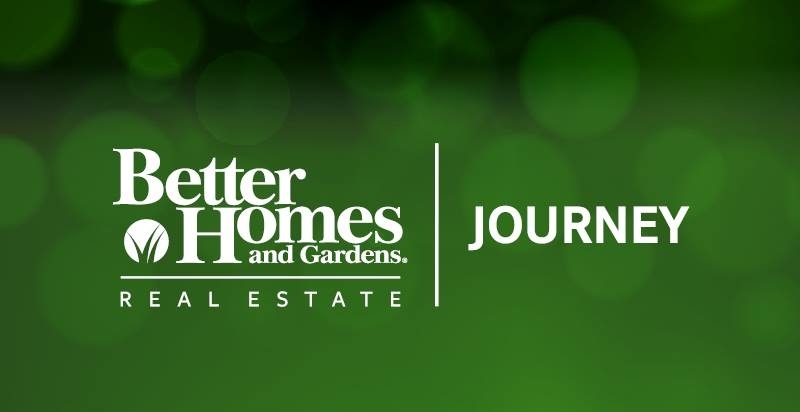 Before hiring Aisa Holmes, Steve Aust, a team leader for Better Homes and Gardens Real Estate Journey and his team had hired human inside sales agents to manage their leads but realized only 30% of them were actually being engaged and qualified. “It was just not giving us what we wanted,” Steve said, “the quality was not there”. Being the largest Zillow advertiser in Arkansas, with 90% of their leads coming through Zillow, Steve was able to seamlessly integrate Aisa Holmes with his team's Zillow Premier Agent Leads with no training and for a fraction of the cost of their previous ISA. We love that Steve and his team can spend more time closing while Aisa Holmes engages their leads. If you want to find out how Aisa Holmes can do the same for you can request a demo or get started below. Having 400-600 leads a month Steve needed someone that could handle all that and more. In just a few months Aisa Holmes has engaged and qualified over 600 leads for Steve and his team leading to a 58% response rate.